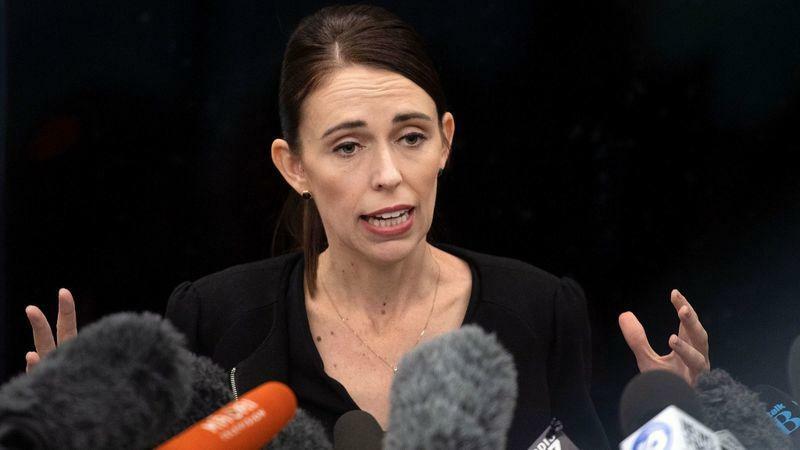 New Zealand Prime Minister Jacinda Ardern announced the "first tranche" to reforms on gun laws - beginning with the immediate ban on the sale of semi-automatic and 'assault' rifles, six days after attacks on two mosques in Christchurch left 50 people dead. Notably, accused gunman Brenton Tarrant - specifically hoped his attack would lead to the restriction of gun rights. The ban will apply to all firearms currently defined as "Military Style" or "Semi-Automatic" (MSSA), defined as a semi-automatic firearm - including shotguns - capable of being used with a detachable magazine that holds more than five rounds. Anyone who keeps their guns after an amnesty period which has yet to be announced will face fines of up to $4,000 and three years in jail - which is less jail time than a New Zealand resident could receive for downloading or sharing a video of the Christchurch attacks. As far as "Tranche two," Ardern said "There is more to be done and tranche two will look at issues around licensing, issues around registration, issues around storage. There are a range of other amendments that we believe do need to be made and that will be the second tranche of reforms yet to come." 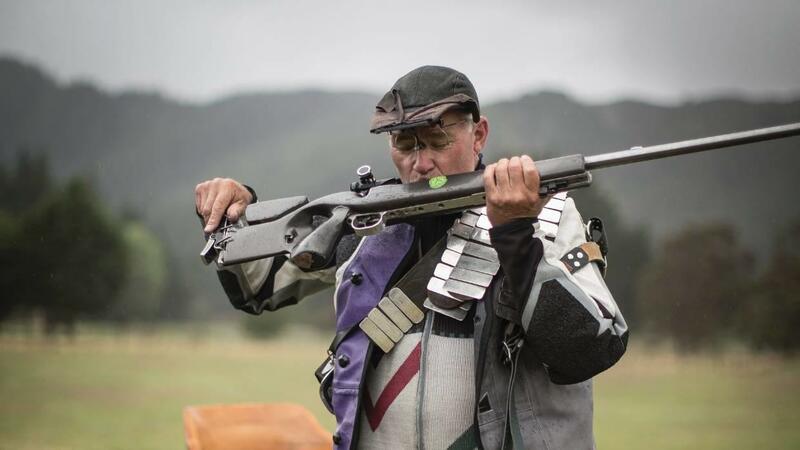 That said, Ardern told reporters that she has no idea how many assault rifles are in New Zealand. The police minister followed up, saying: "It’s part of the problem. The prime minister gave a figure for the buyback [$100m - $200m], the reason there’s such a large gap is we have no idea."